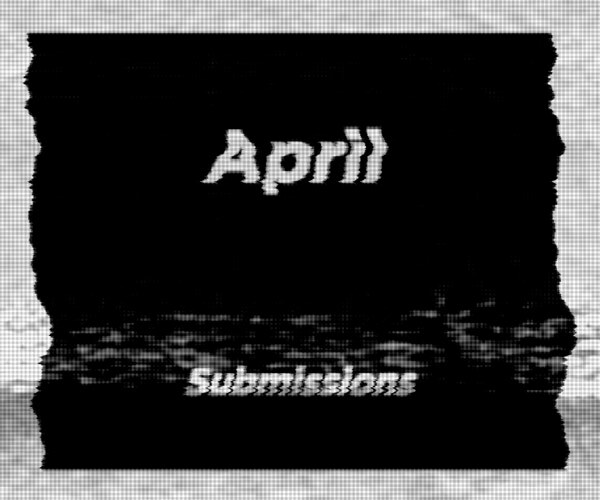 Here is this month’s Reader Submissions post, please share your work here during the month of April if you’d like to be considered for a feature on Booooooom. The comments allow images to be attached so make sure post an image along with a link to your website. 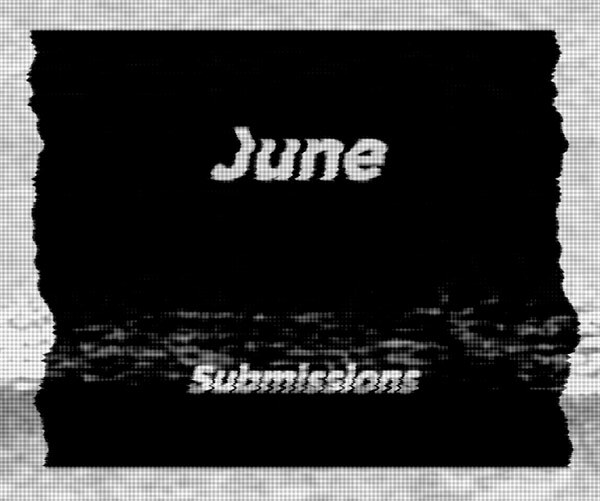 One of the things that makes Booooooom unique is all the encouraging comments people send back and forth on these monthly submission posts. The comments and upvotes do not go unnoticed! Voting up work is like high-fiving that person and it also helps us see what work you guys like! Remember, even if your work isn’t featured on the main site these posts can send some decent traffic to your portfolio!